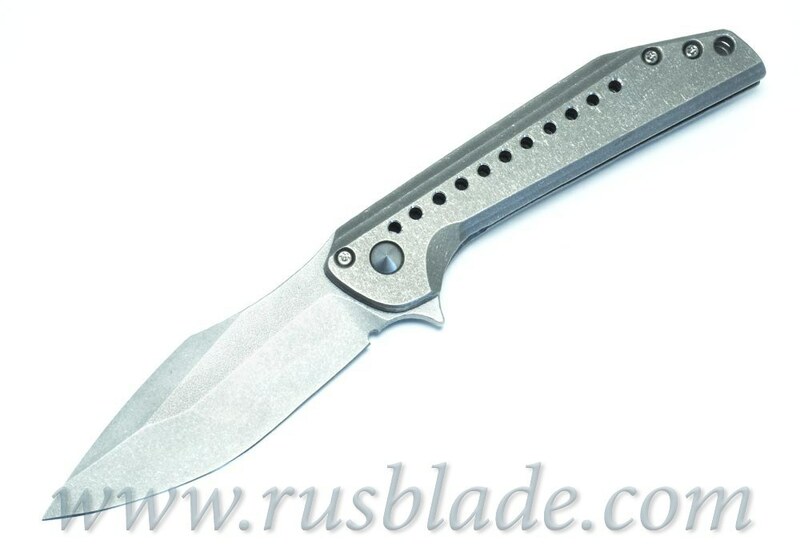 This Oddity One-Off by Gavko and John GRAY Collaboration. 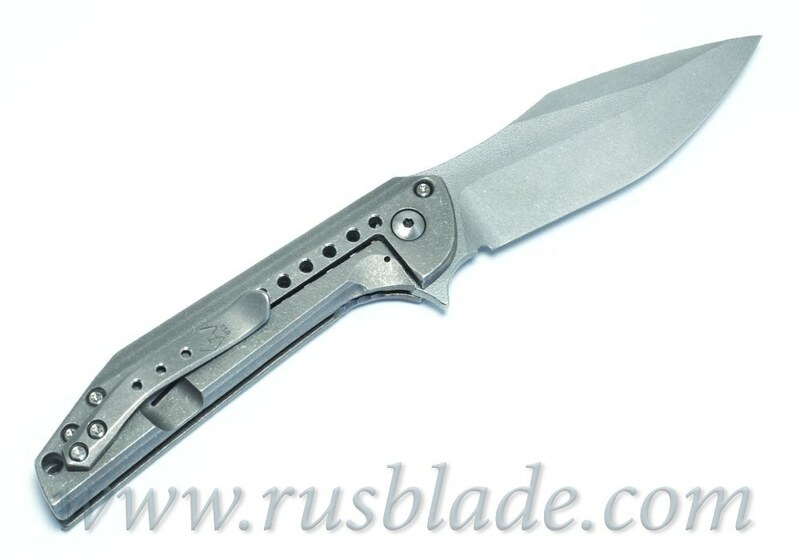 Steel blade Z-FiNit . 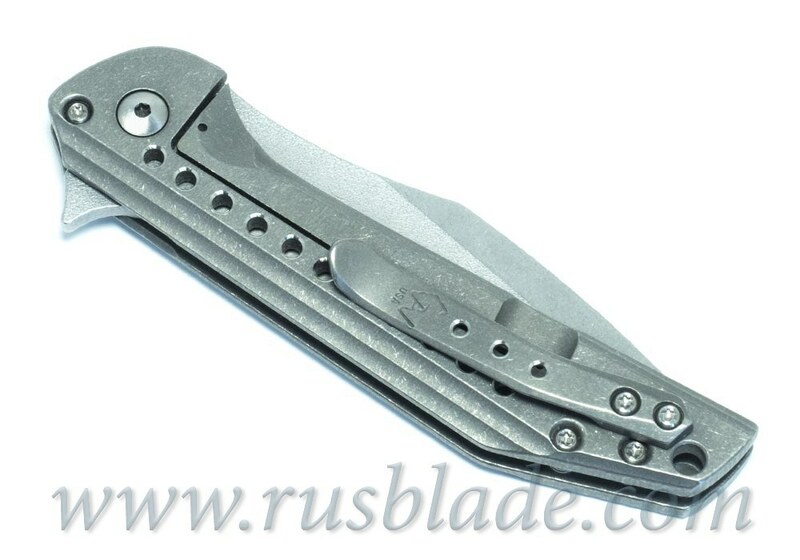 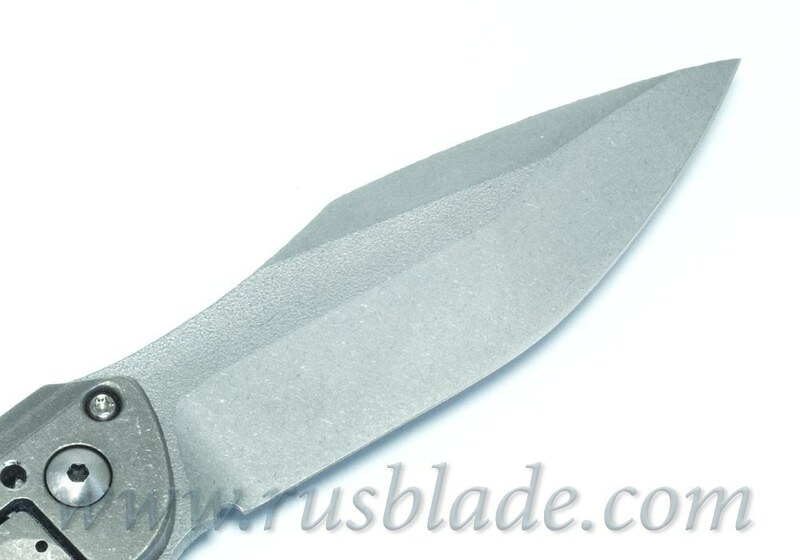 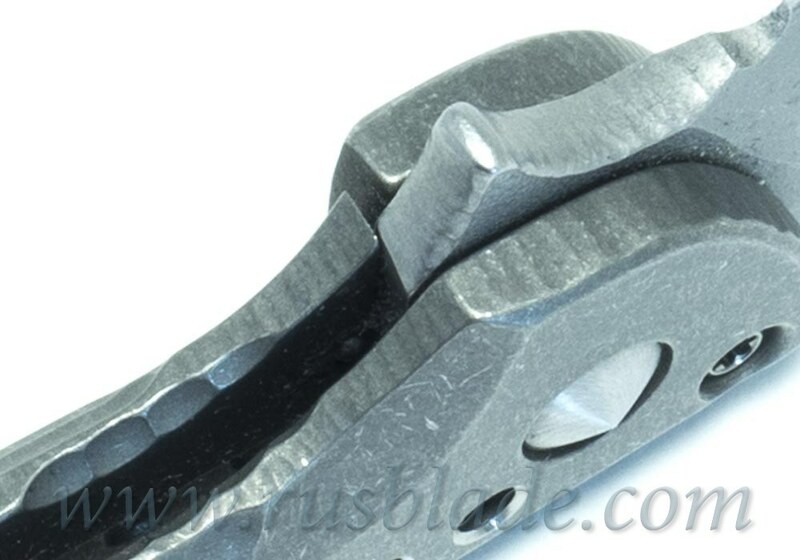 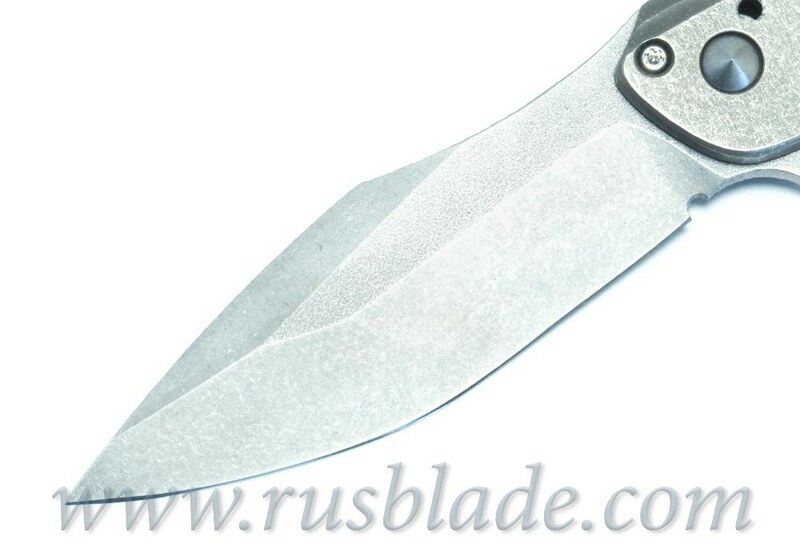 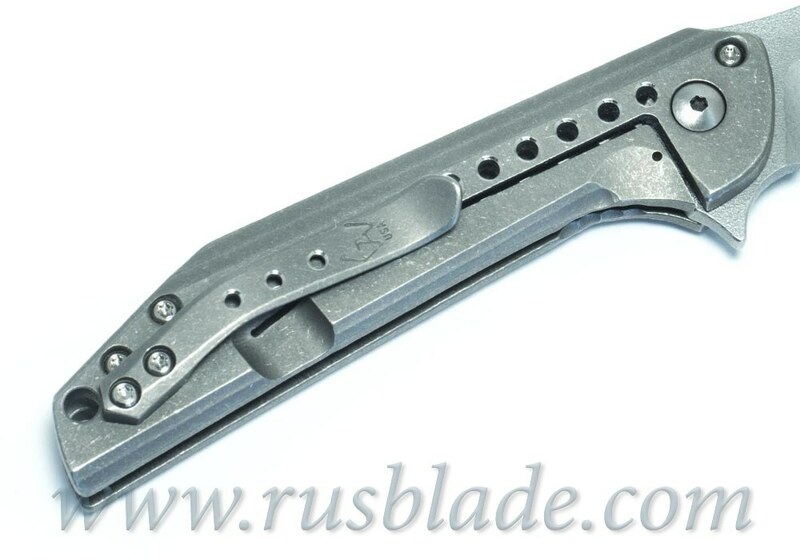 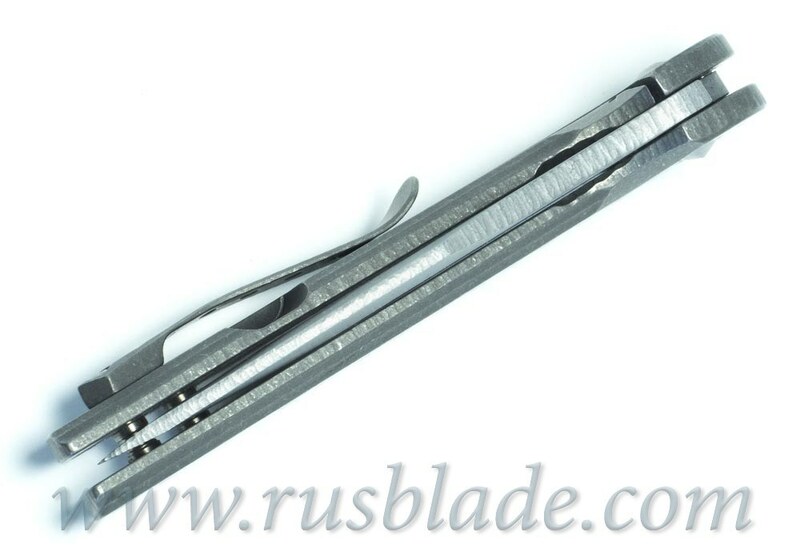 Blade length 86 mm, thickness 3,8 mm, titanium handle, length of the knife is 203 mm. 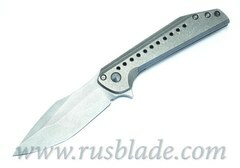 Weight 110 g.
Comes with case. 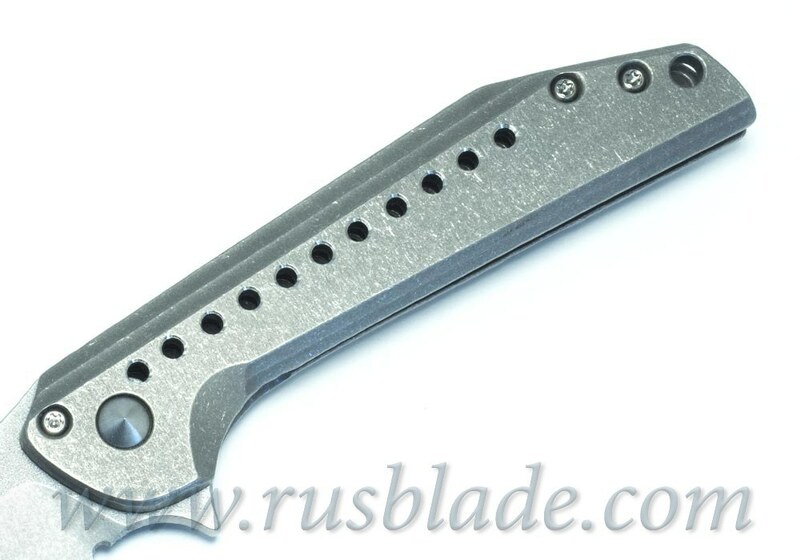 Knife is new.